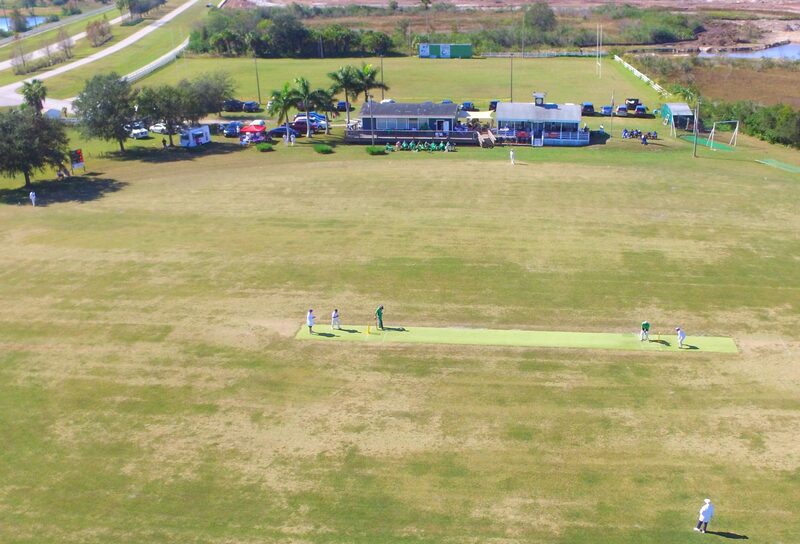 Sarasota International Cricket Club invites membership applications from cricketers of all playing abilities. Selection is based on availability. The aim is to give all members an equal opportunity to play and, as far as possible, to contribute their respective batting, bowling and fielding skills in each game in which they play. This approach requires limiting the number of players to around 40, in order to give everyone a reasonable number of games. Should the club be fully subscribed at the time you apply, then you may join as a social member, but the captain will endeavor to give you the opportunity of playing in some games. As soon as numbers allow, you may then become a full playing member. SICC is a small club with limited resources; members are therefore expected to contribute time and effort both on and off the field. All members who play for the club agree to be bound by and to play the game according to The Spirit of Cricket which prefaces the 2000 Code. They also agree to be bound by SICC’s disciplinary procedures. All SICC players are required to wear “whites” and the club’s shirt. Ready to join us? Fill out the form and we will get back to you.